I worked really, really hard last week to try to find you the best new bloggers out there. I invited them to our little party here, and guess what!! They came! 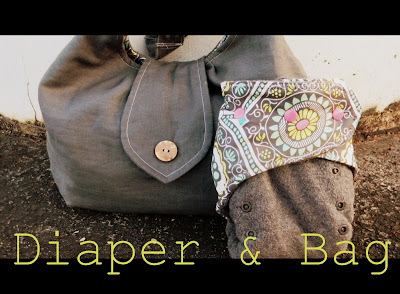 I love it when I can find so many great projects all in one place...right here on my own blog. So cool! 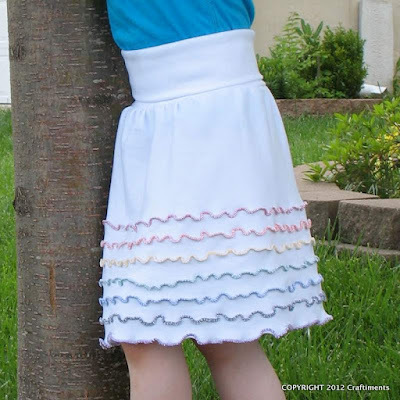 I thought this "Scattered Waves Rainbow Skirt" was super cute from Kirsten over at Craftiments. I've always loved lettuce edging and rainbows are pretty cool too. Put them together and look what you get! If you have a box of leftover embroidery floss (like I do), you'll definitely want to check out this fun project from The Yellow House on 3rd. Now, once you're done checking out all of those great projects, make sure to link up your own. Don't forget to enter the MARTHA STEWART BANNERS AND TAGS giveaway before Wednesday, June 13th! 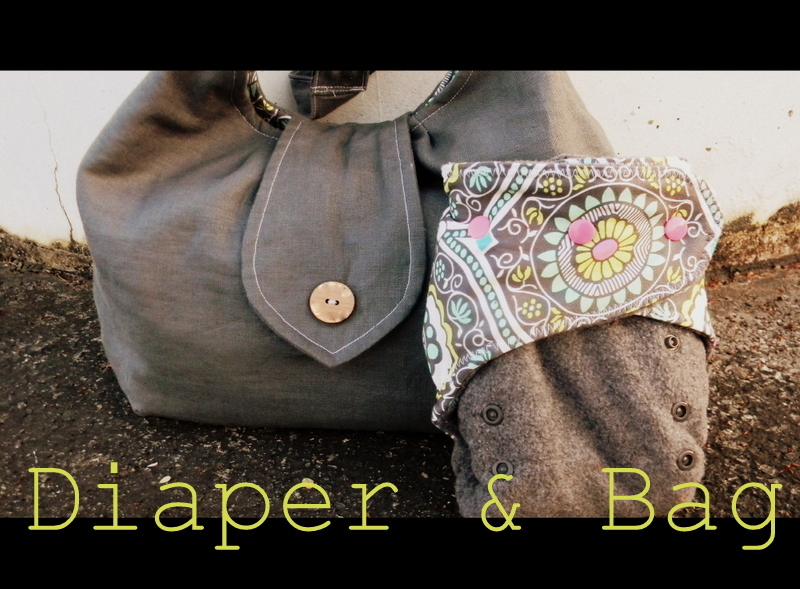 Thank you for featuring my skirt! Hello and good morning! I was making homemade yogurt, so naturally had to make some Simple Tasty Granola (# 20 ). Using Agave Nectar, some oats and a few nuts, I have a yummy treat waiting for me every morning. Hope you enjoy my recipe! Thanks for hosting the party once again. Have a great week! Thanks for hosting and for featuring my canvas! Have a great week! Thank you for inviting me to your party. 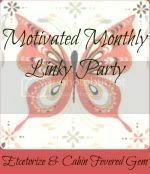 I have linked up. 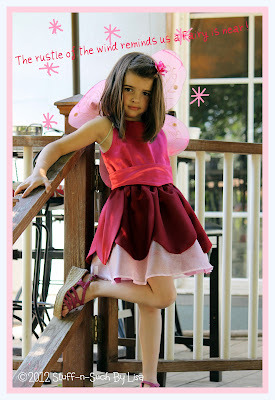 Thank-you for featuring my Tinkerbell Rosetta Dress! I was so surprised and honored!